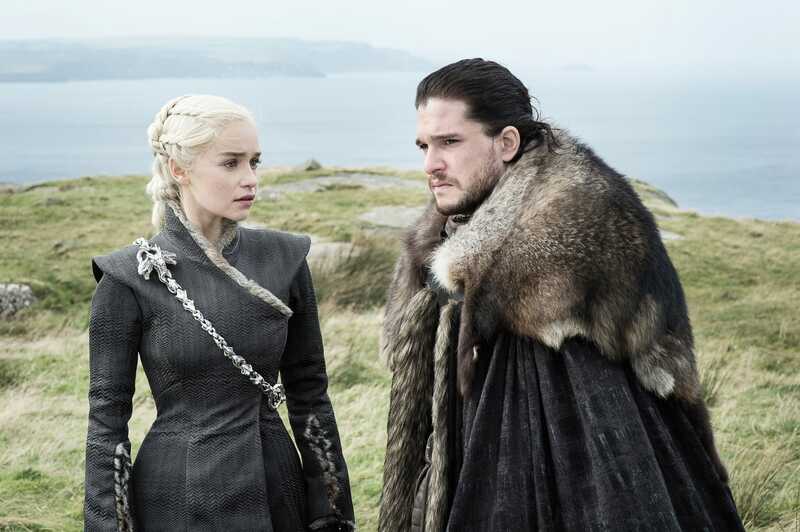 At a table read for one of the final episodes of “Game of Thrones,” everyone was crying, and it ended with 15 minutes of applause. When you play the game of thrones, you win or you die. And in season eight, it sounds like there will not be many winners. Tons of people on “Game of Thrones” have died already, and everyone knows a lot of beloved characters who’ve somehow made it to season eight will die in the final episodes, which will come out sometime in 2019. The Hollywood Reporter said that Orsi described a very emotional and “powerful” setting at a table read for one of the final episodes. At table reads, the cast sits at a table and reads the episode’s script out loud. It’s interesting to note that the cast members went into the table read blind, but it’s definitely a move to keep what happens in the final episodes secret. Now the question isn’t whether lots of our favourites will die, but rather who, when, and how. With a spooky ice dragon leading an army of the dead to Westeros, we have a lot of characters to worry about. And then there’s Cersei Lannister, who’s lost her best ally (Jaime), but still has the Iron Throne. But we’ll have to wait at least another year to find out.